For nearly 10 years, the Children’s Dental Health Project (CDHP) has provided technical assistance to states that receive oral health infrastructure grants from the Centers for Disease Control and Prevention (CDC). Although CDHP’s organizational mission focuses on the dental health of children, we have created a number of tools that allow states to assess their challenges and set priorities for improving oral health throughout the lifespan. In keeping with the overarching needs of state policymakers, CDHP participated in a webinar last week that focused on the dental needs of older adults. 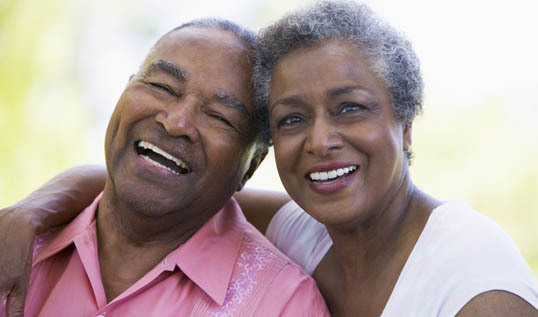 We shared our analysis of how state oral health plans address the issues of seniors in this webinar, which was sponsored by the Association of State & Territorial Dental Directors. The vast majority of state oral health plans include recommendations that cover seniors' needs, but the language varies from state to state. Our analysis provides a snapshot of this diversity. Last but not least, seniors' oral health needs serve as a reminder of why focusing early on prevention is so crucial. Keeping children entirely or virtually free of tooth decay means they are much more likely to grow into adults who enter their golden years in good oral health.